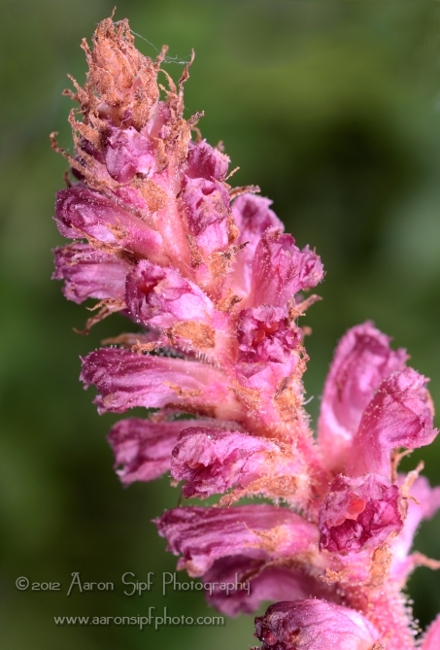 Bloody Broomrape. (What a horrible name). Succiamele Sanguineo. This is a parasitic plant.